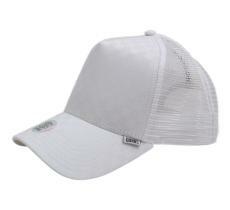 Fast, curve or knuckleball? 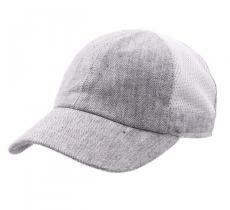 Do all this remind you of somthing? 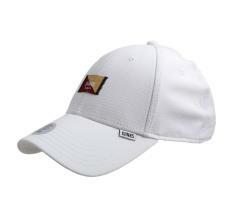 A range of varied Baseball, Goorin Brothers, Ignite, Flexfit caps ... Classic or original models are available for you to better satisfy your tastes and desires. 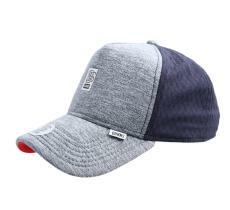 1333 Minna caps are the big favourites that cater to an audience of connoisseurs. Imported from San Francisco, these collectable caps come from an artistic laboratory in the city’s heart, managed by a group of passionate artists. 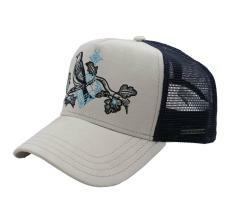 Baseball cap, American way of life. 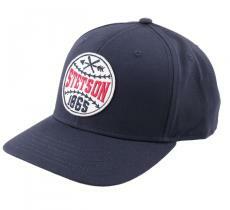 Originally displaying the name and the blazon of a team, it nowadays follow that tradition or not. 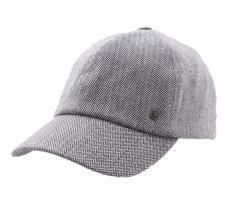 And to multiply the pleasures, it exists in all possible materials: leather, tweed, cloth, for each season. 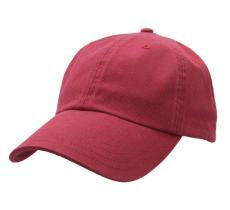 Double game. 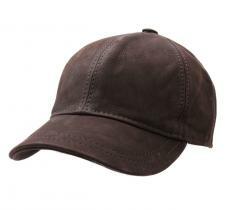 All our baseball caps are chosen for their original looks, but also for their exceptional outfits. 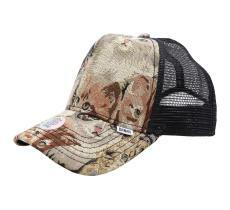 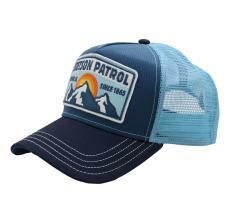 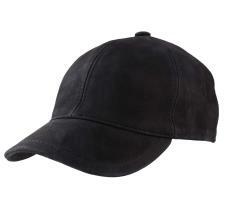 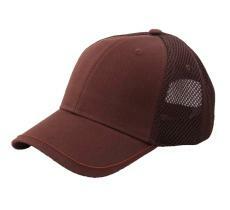 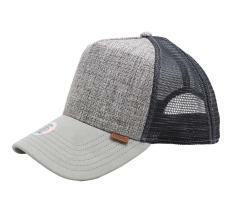 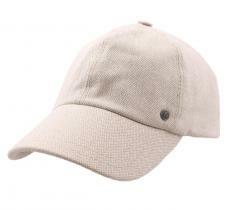 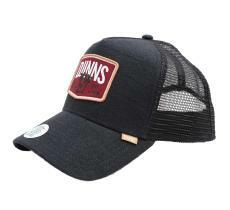 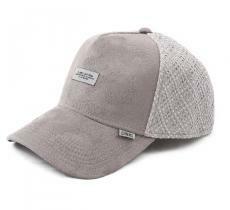 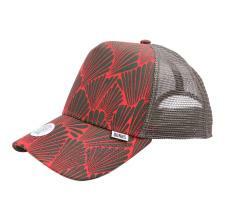 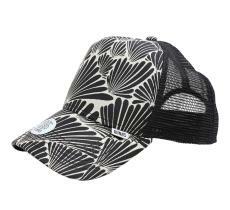 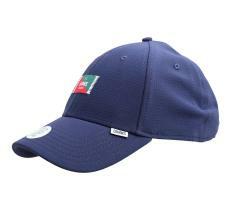 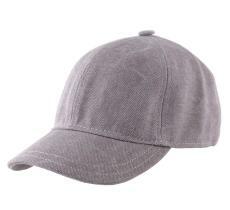 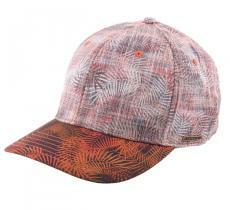 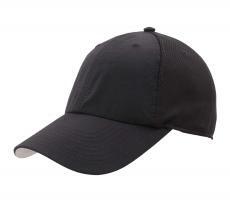 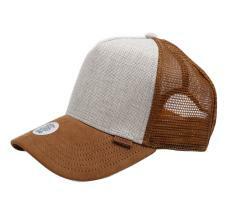 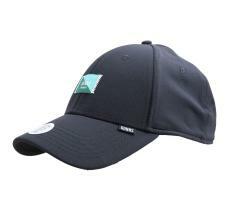 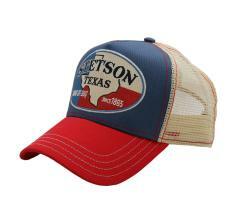 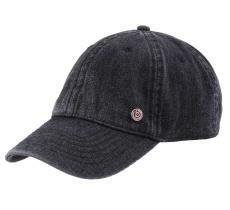 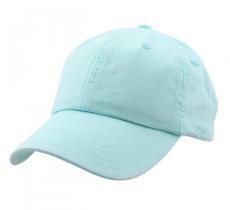 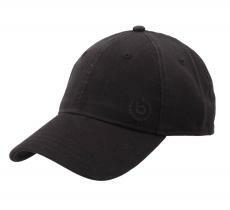 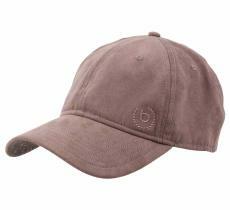 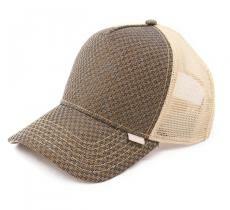 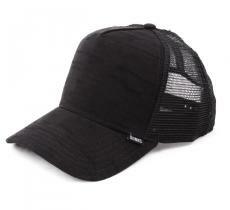 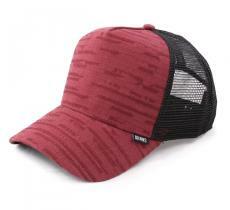 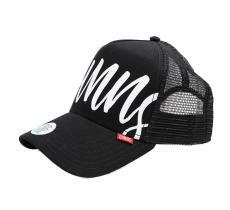 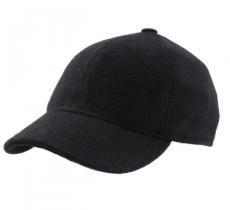 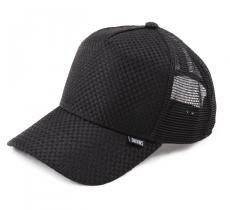 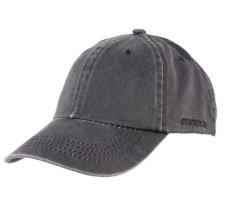 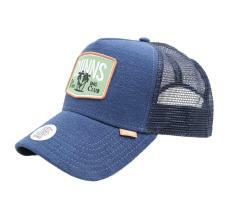 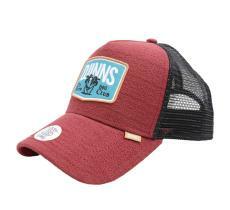 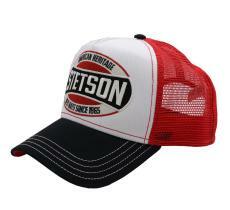 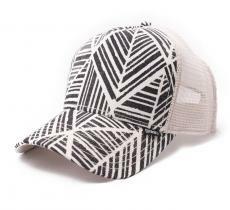 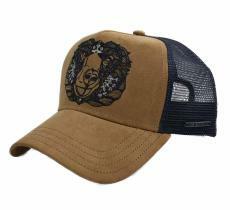 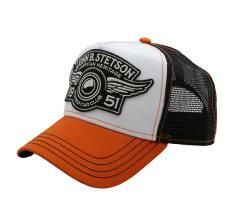 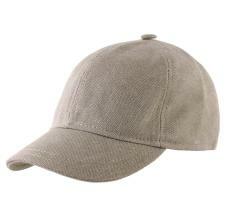 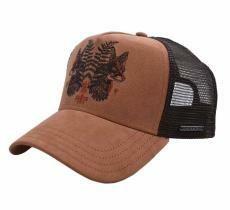 Appreciated for its lightness and sporty style, the cap is a fashion symbol and a must-have accessory. 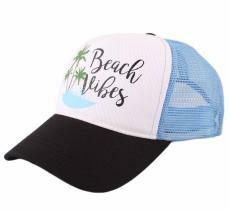 Excellent value for money!